If you are looking for a rug to make your home décor complete then nothing beats the style and elegance of a traditional rug. Traditional rugs are usually used in large spaces such as living rooms or dining rooms. Traditional rugs add a sophisticated elegance to any room and a majestic feel through their unique designs and shades. 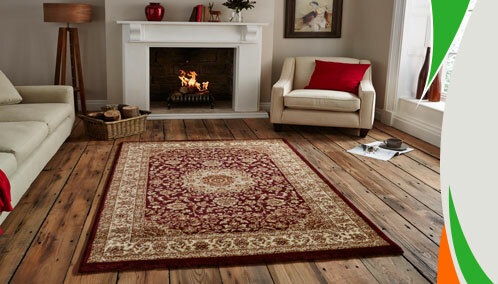 If you have an antique style of décor then choosing traditional rugs for your floors is the icing on the cake. The meticulous detailed design and patterns found in traditional rugs just can't be beaten by any other type of rug in the market. 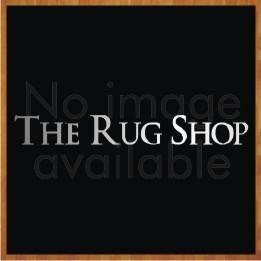 A true traditional rug is handmade, it is crafted by hand - either hand tufted, or hand knotted. In recent years some manufacturers have started to produce these rugs using machines and synthetic fibres like polypropylene, making them more affordable.